Here is the latest project from Tyga Performance. 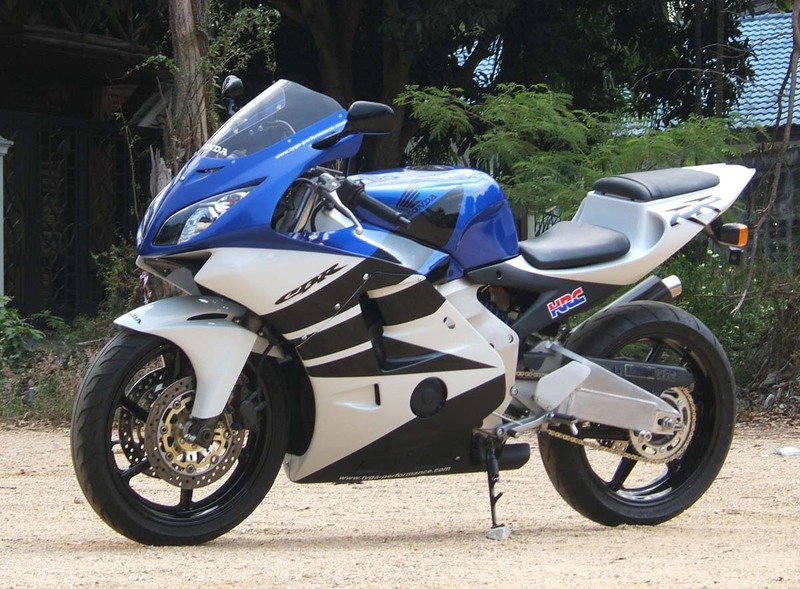 A complete bodywork kit for the MC22 CBR250RR. 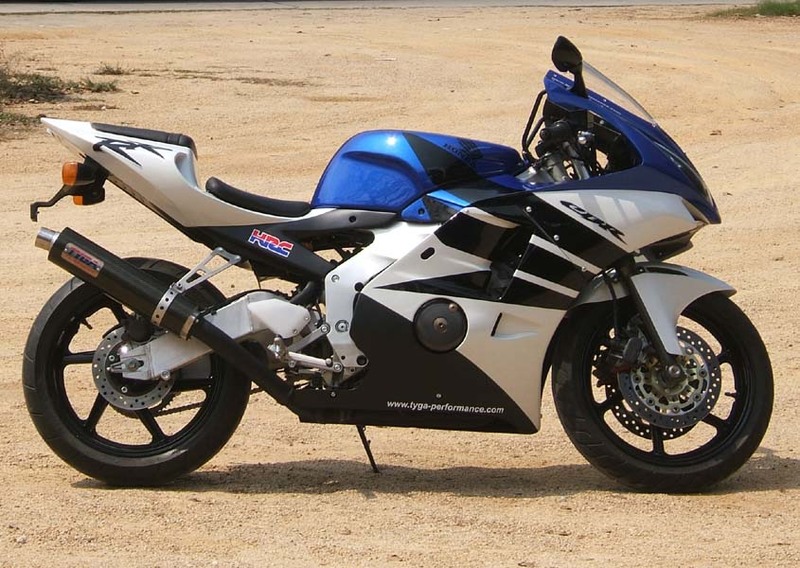 This kit is a comprehensive up to date replacement of the original Honda styling first used on the MC22 in 1990. From the outset, we have strived to make this kit as affordable as possible without compromising on quality and appearance. We have achieved this in a number of ways. 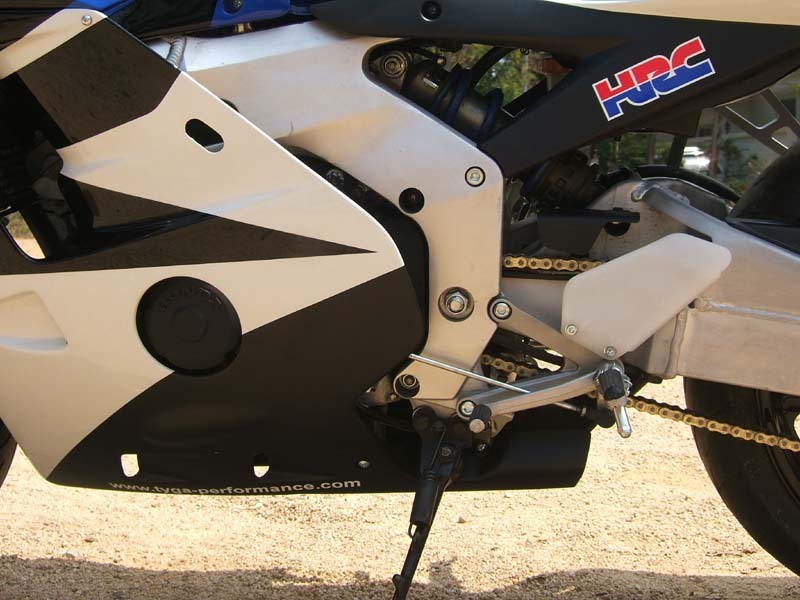 Firstly, the kit uses the same shape lower cowlings as the original Honda ones, so there is no need to replace these if the ones on your bike are in good condition. 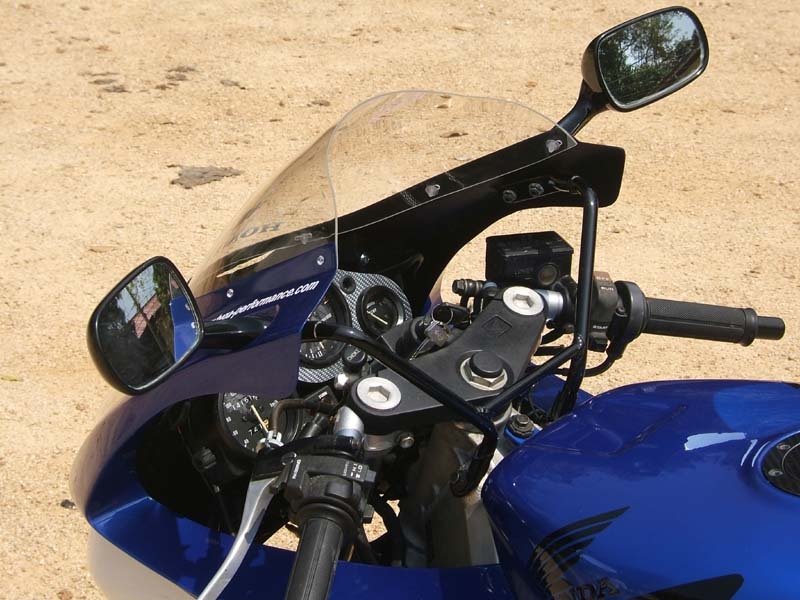 Secondly, we retained the Honda sub frame, mirror stay, mirrors and meter stay which cuts down on costs of the kit as well as reduces the cost of shipping. Lastly, this kit shares some components with some of our existing products such as headlight, tail light and screen which helps to keep the cost down. 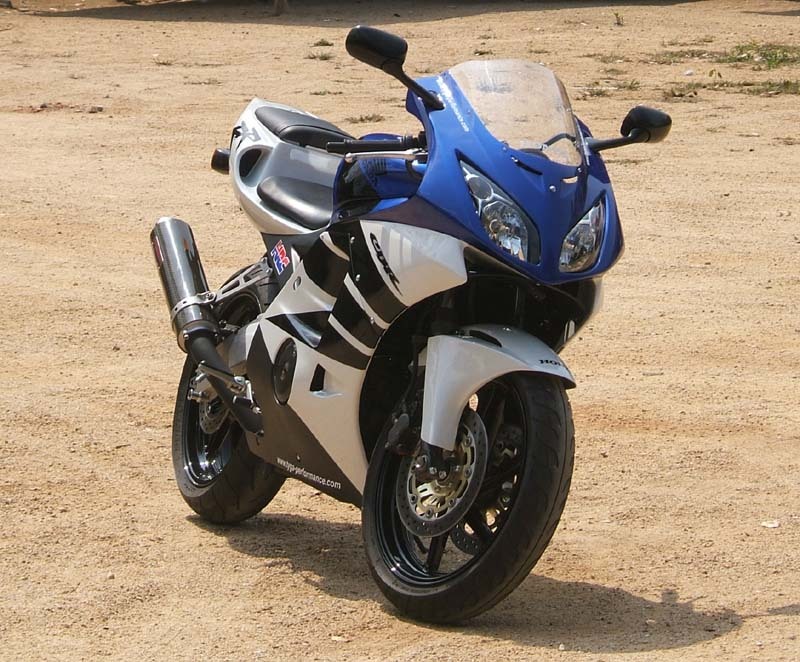 As well as stylish, we have been careful to retain the practicality of the CBR250RR as this is one of its most endearing features. 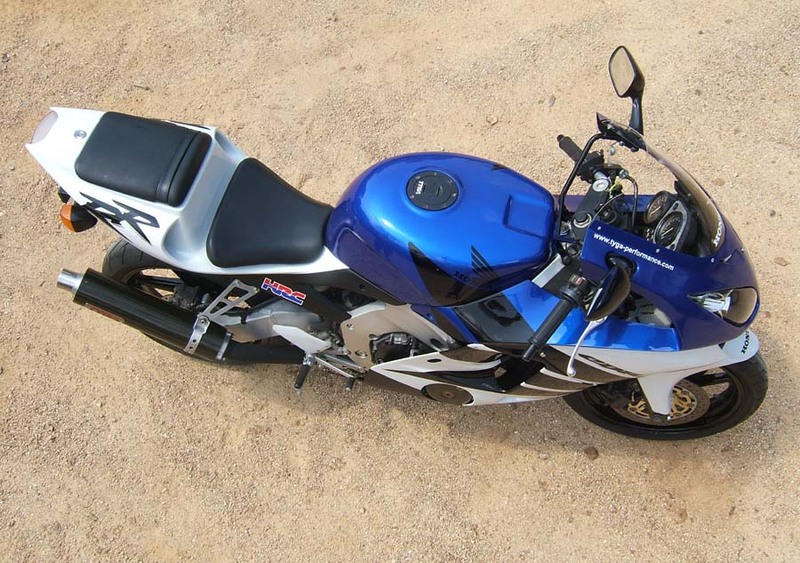 The kit retains the passenger position and footpegs if required (our featured bike has the passenger pegs and mounting lugs removed for enhanced looks) . 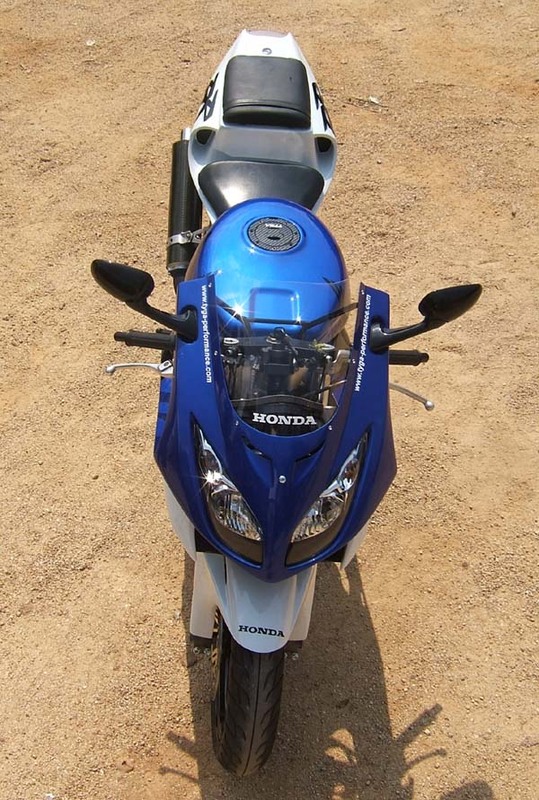 It also has a Honda style rear fender, number plate illuminating light and mounts for stock indicators. 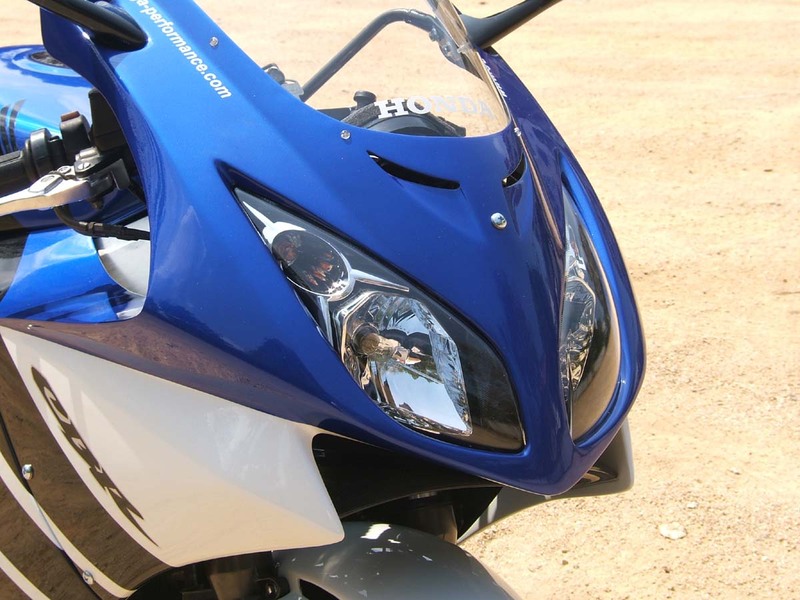 At the front, the Honda mirror position and steering movement is not compromised at all. 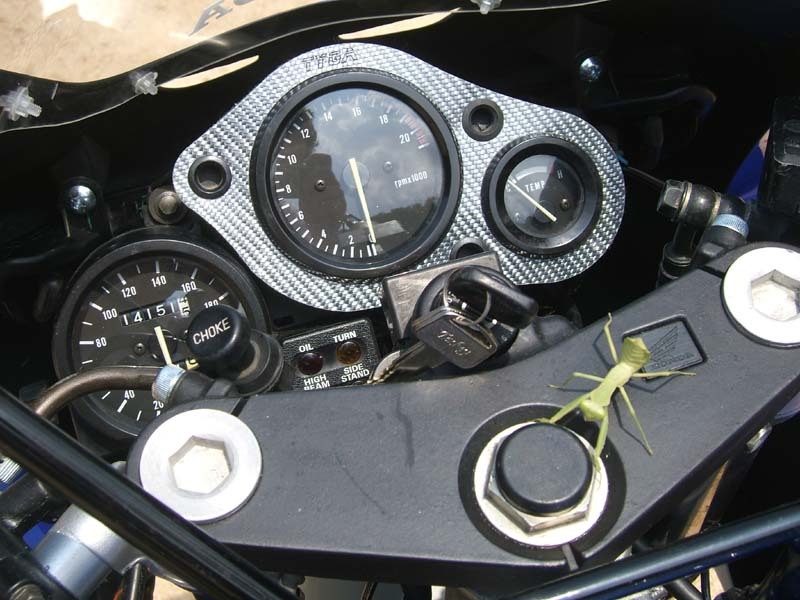 In fact, the riding position and controls are identical to stock. One aspect how it scores over the original styling is it even has better wind protection than stock. 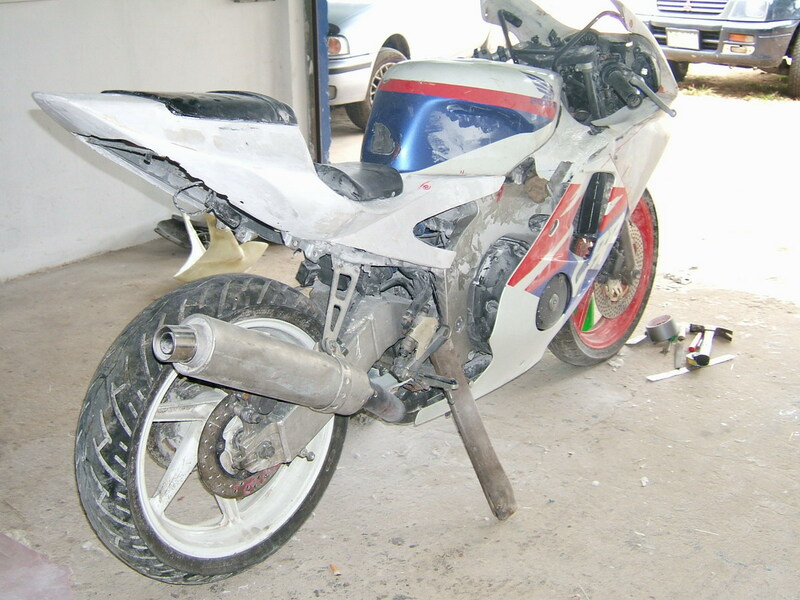 The bike shown in the pictures above started off as a battered, accident damaged bike bought through an auction in Japan. Further deterioration during the last year occurred whilst it was used to make the plugs and prototypes of this kit and it was in a shocking state up until just before Christmas. Well, what is Christmas for, if not spending some time doing some restoration, so with the left overs of two other MC22s, a few years experience in cleaning and re finishing and we were able to bring this baby blade back from near death to one of the prettiest CBRs you'll see anywhere. We then had to wait for two months for the paintwork to be completed. Well, it was worth the wait. The paint scheme was designed by MoshenARTE of Australia especially for this kit and the super sport street style is a bit of a variation from the race reps we normally paint. The blue is a deep metallic and the white a very lustrous pearl. 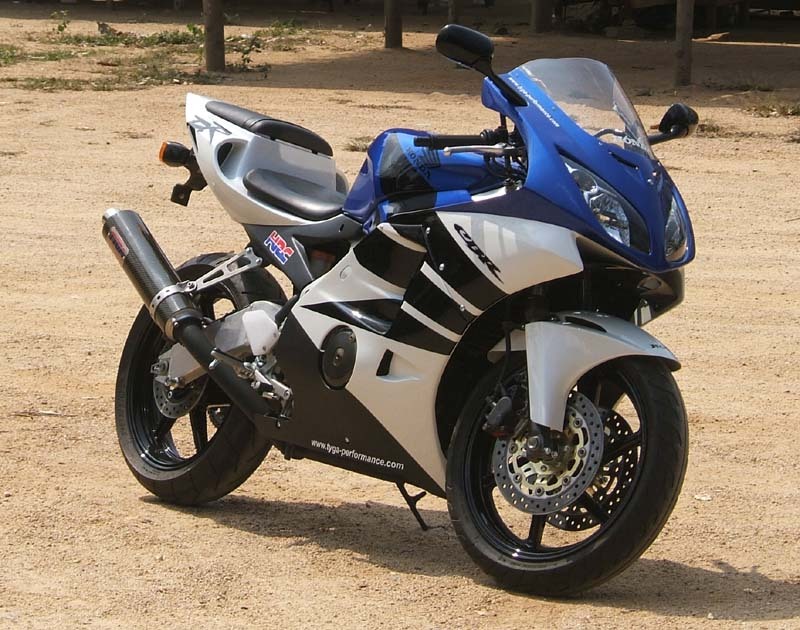 The black wings are gloss with the front section of the seat cowling and the lower part of the fairing being flat black. 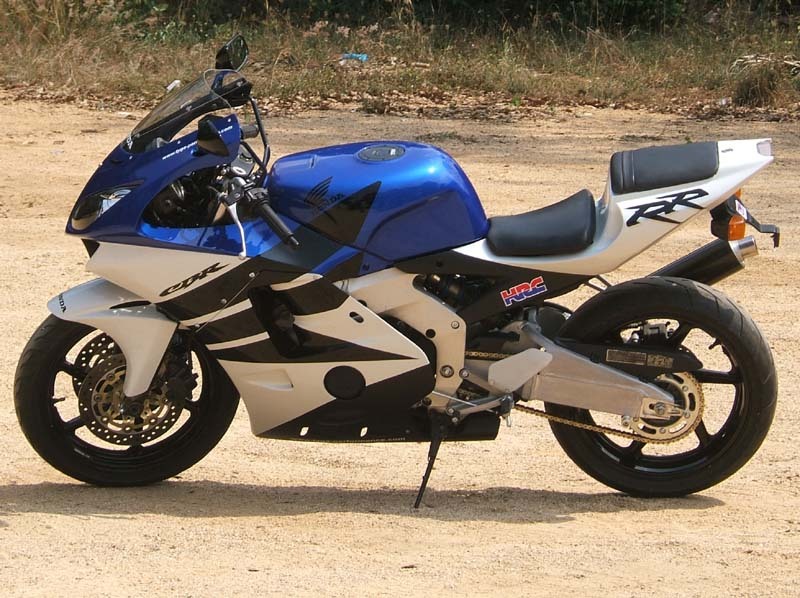 The overall scheme is complimented by lettering which is a mixture of stickers made by TYGA and some lettering actually carefully painted on such as the RR and CBR motifs. 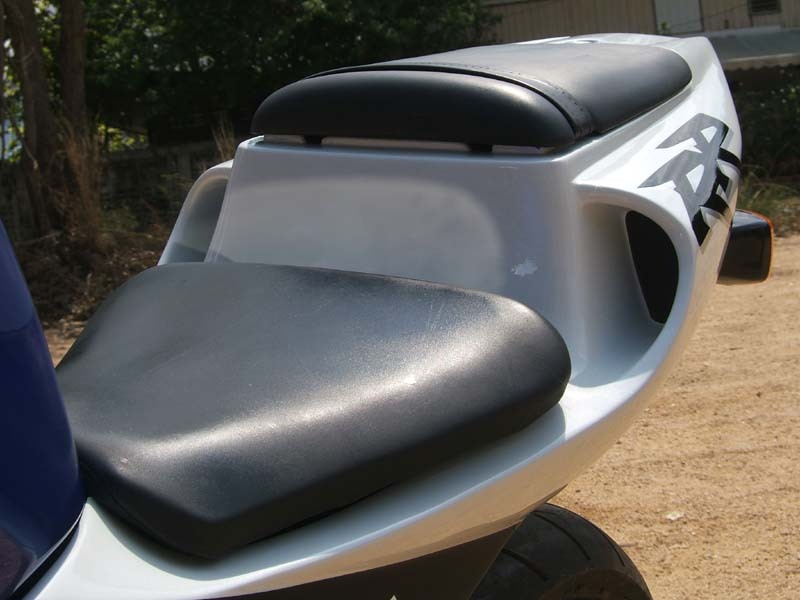 As is evident from the pictures, the bodywork draws heavily from our previous work. 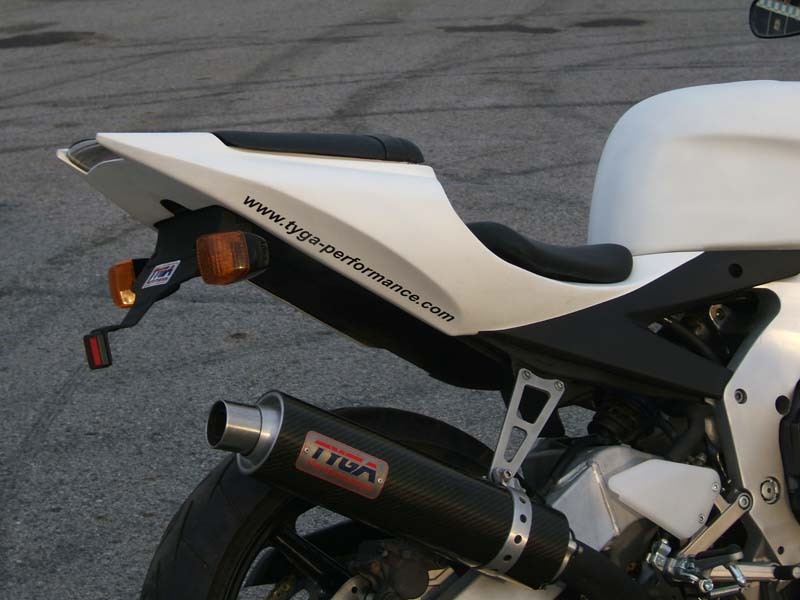 The upper cowling is very similar to the ones used on our NC30 and NC35 RC211V style kits and incorporates the Tyga Eyes II headlight/turn signal assembly. 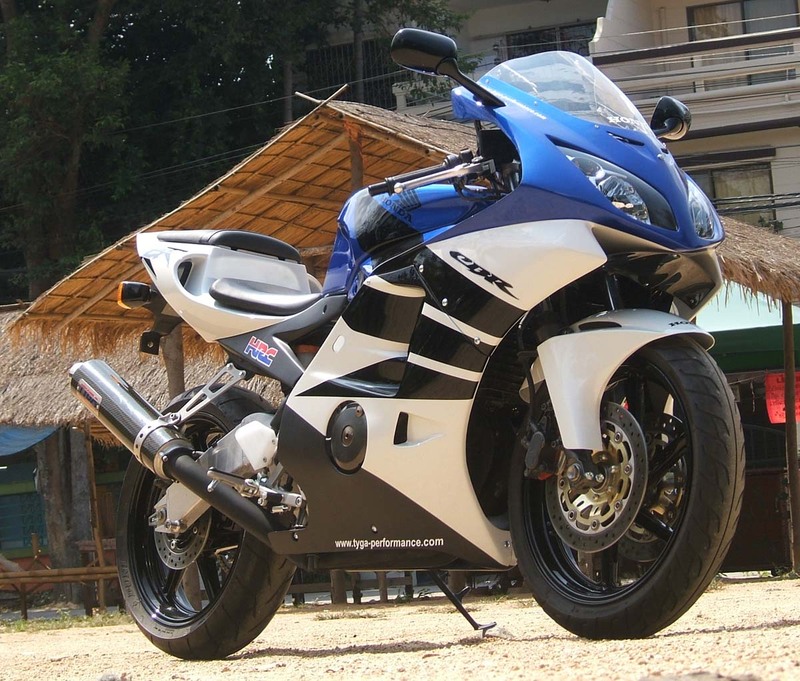 This gives a good beam and is streamlined into the fairing for better aerodynamics and looks. 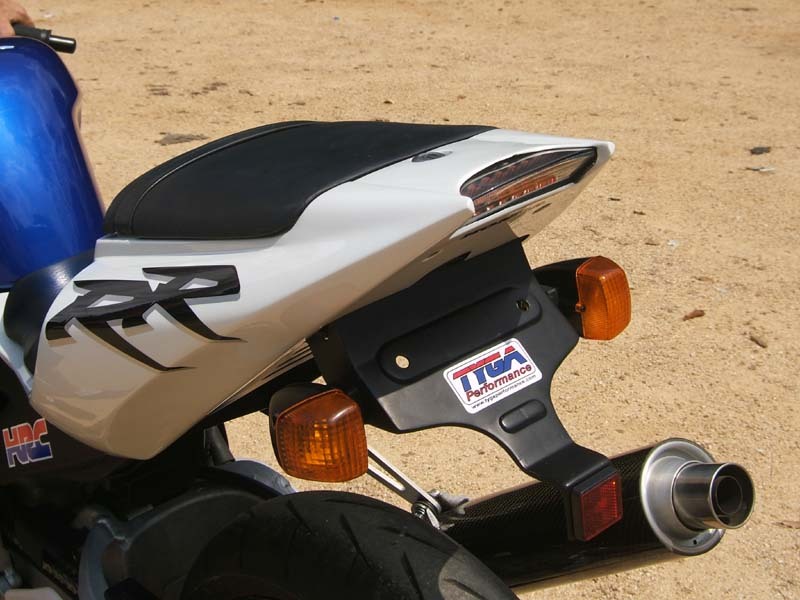 At the rear, the lighting consists of our LED taillight unit which is mounted in the tip of the seat cowling for sharp rear end. 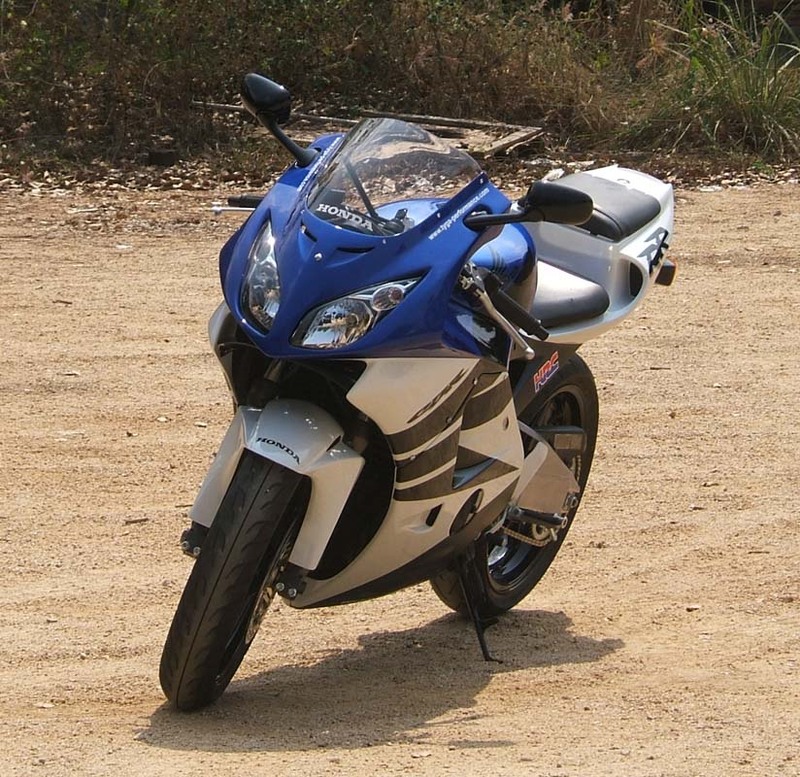 Unlike the upper cowling, the styling of the seat cowling is new for the 250. 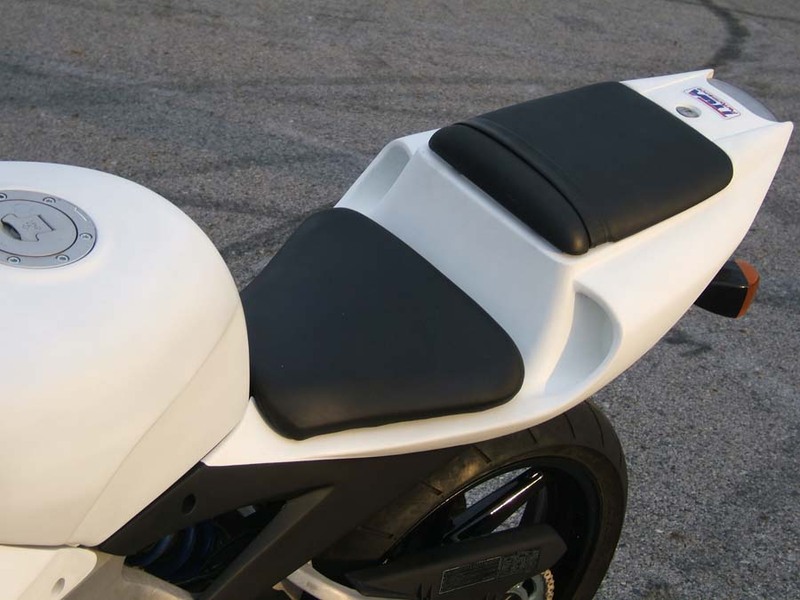 We got inspiration from the latest RC211V style seat cowlings but made changes to suit the MC22 passenger seat as well as the subframe. The air ducts are purely cosmetic and we kept them blocked off to avoid the issues of weather and dust damaging the electrical system. 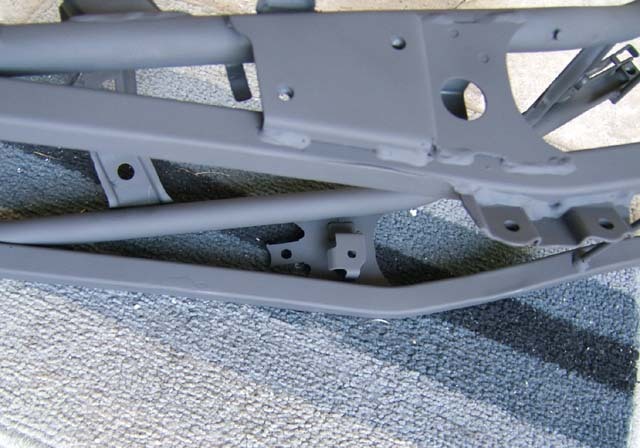 The stock battery box and subframe are retained. 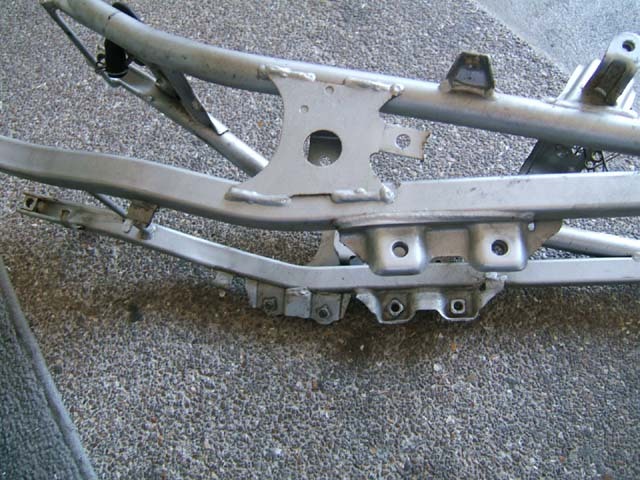 However, we recommend some modification of the subframe in order to make the fitting of the seat cowling easier. The two lugs which are used to hold the stock seat cowling (where the air ducts are now) are best either cut off with a grinder or at least bent out the way.. This will make fitment easier. 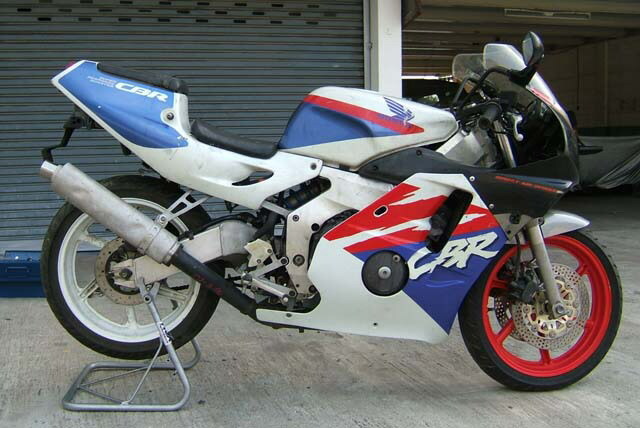 On this bike, while we had the grinder out, we took off the passenger footpeg hanger lugs and then repainted the subframe a matt black to make it inconspicuous and not spoil the lines of the bike. This is not strictly necessary but recommended. 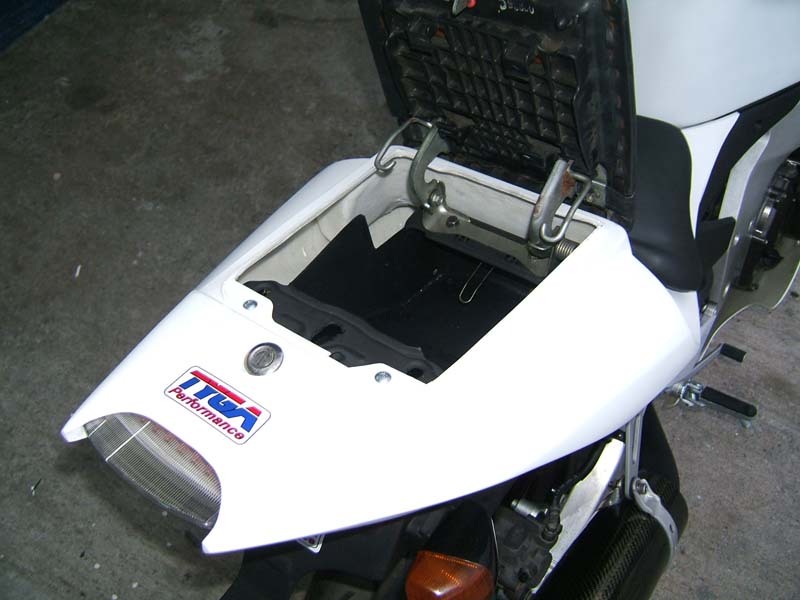 The under tray/rear fender/luggage compartment is a Tyga performance product and is a modified version of the stock one. It functions in just the same way as before, but not wanting to compromise on styling, it is higher at the rear allowing us to make the seat cowl design we wanted without an ugly black box on show. It still carries a useful amount of luggage and should be reasonably protected against the weather. 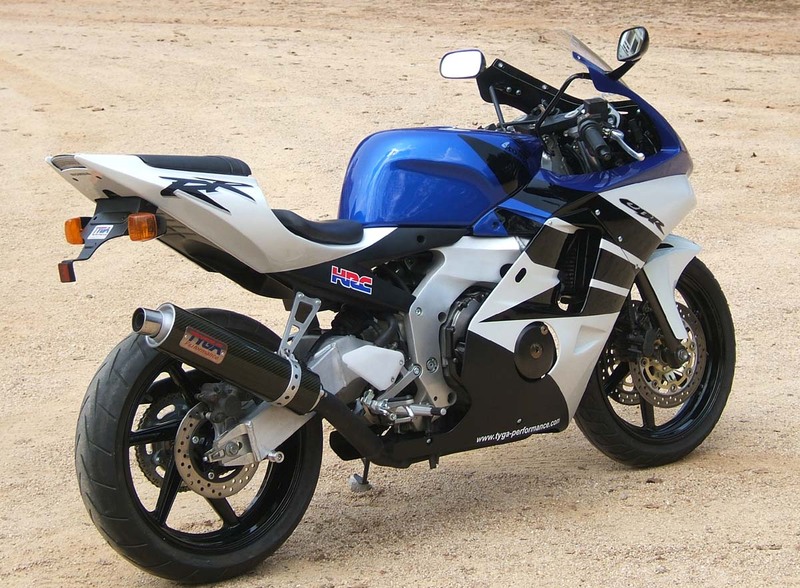 The bike, apart from the bodywork, is pretty much stock. 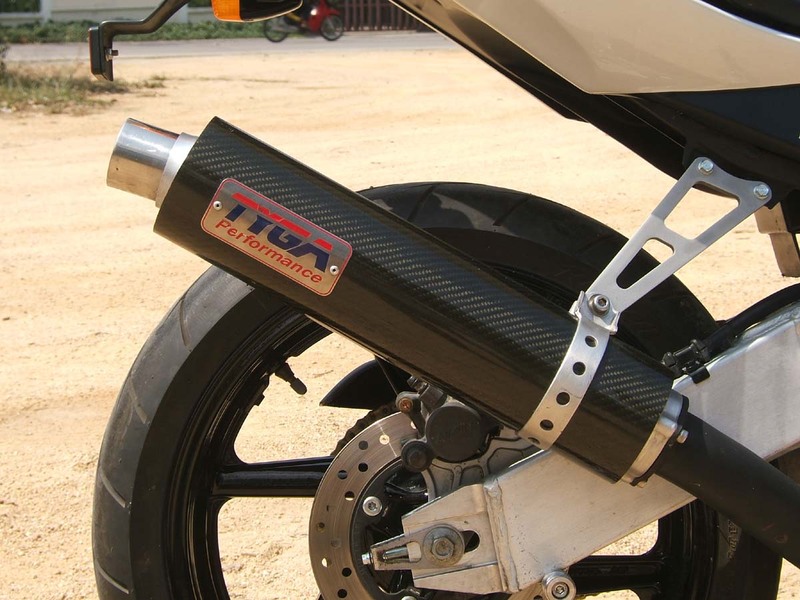 Even the exhaust, is actually stock with a carbon tube wrapped around it to tidy it up (Maybe a future product if anyone is interested). 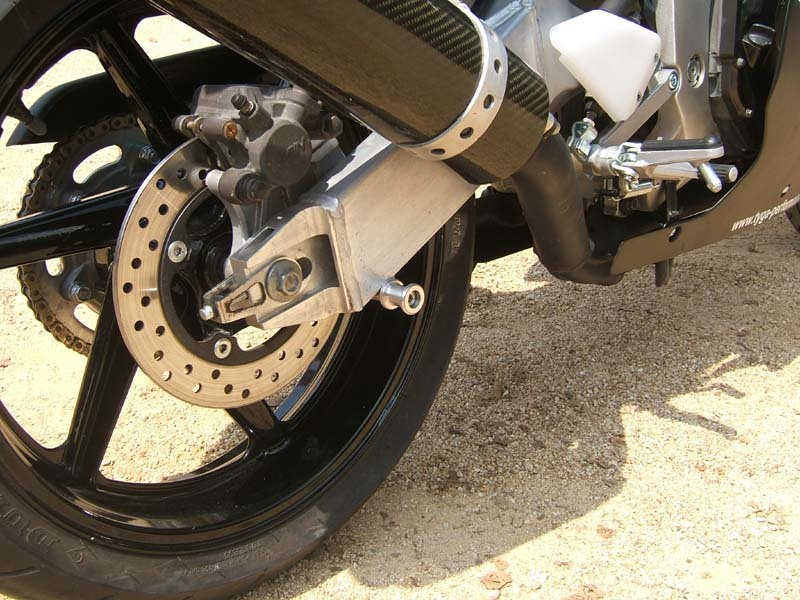 The front rotors are from an NSR MC28 and are the same fitment but different hole pattern. 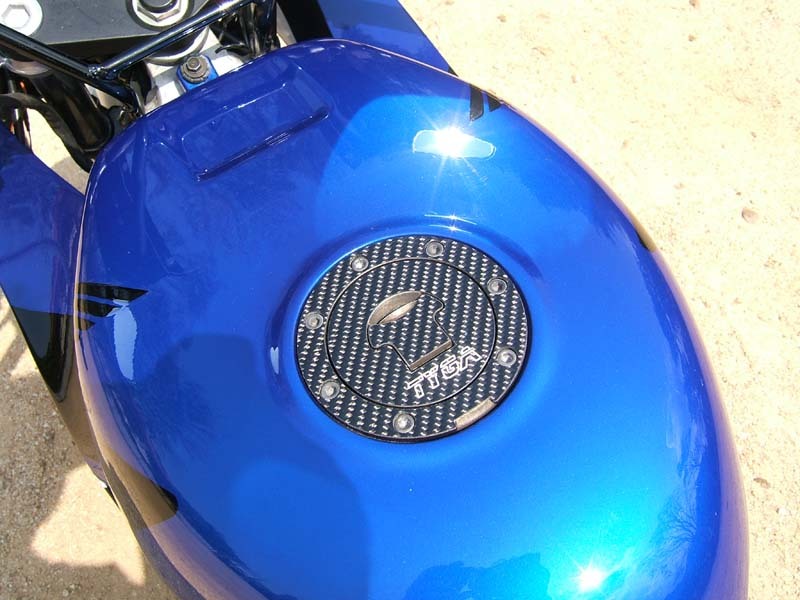 We added a few carbon parts such as the carbon filler cap cover to go with the optional carbon front air duct. The meter and mirror stays are original Honda, so no need to change them. 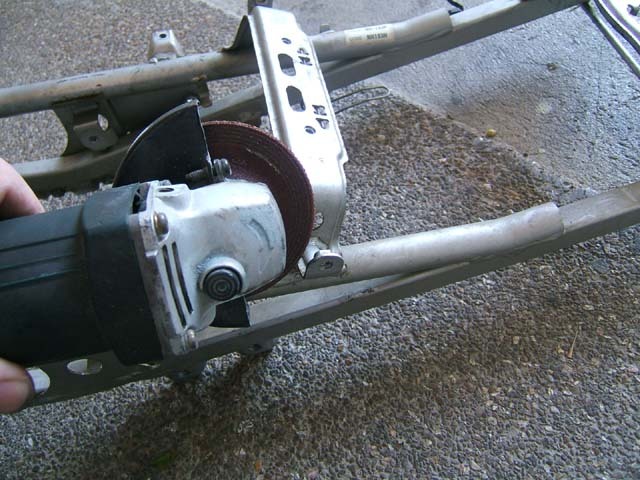 Same goes for the foot controls though we did freshen them up with refinishing and new heel guards. 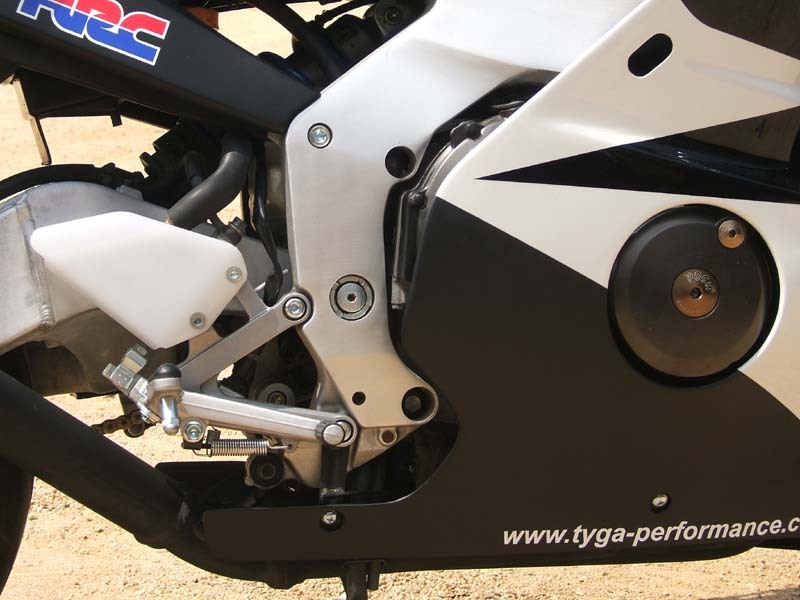 We also installed our very own Tyga Performance paddock stand bobbins and silver meter cover as it would be rude not to! 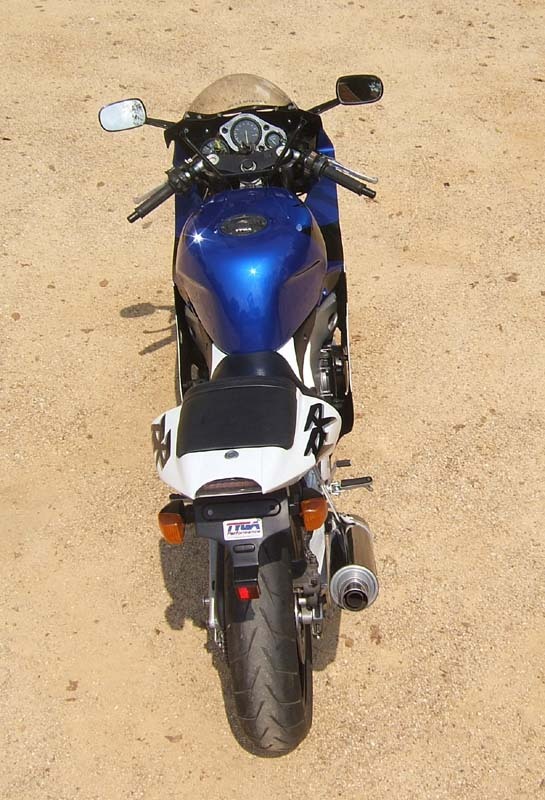 Other than that, the bike is remarkably unchanged by our usual standards. 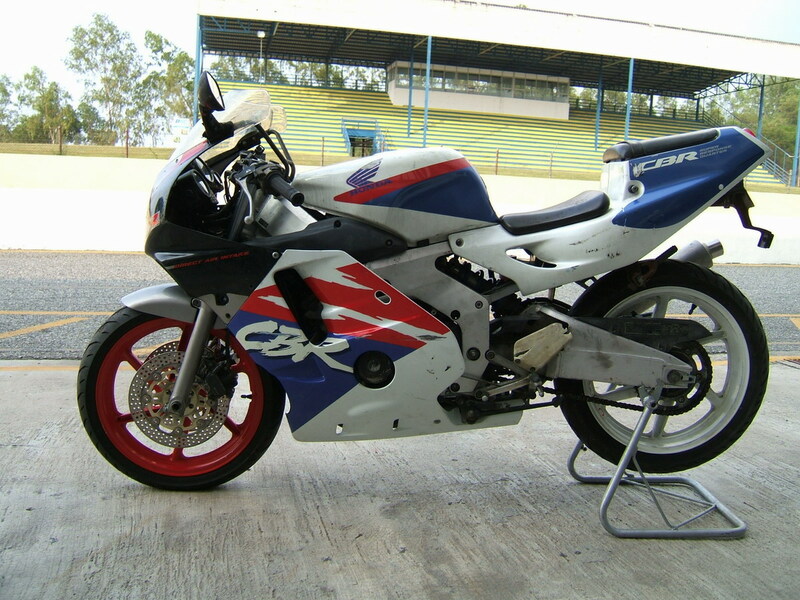 Seat Cowling (with Carbon), NSR250 MC28, GP Race, Assy.